Guildford, UK: 4th October 2017 – Semafone, the leading provider of compliance and data security solutions for contact centres, has achieved compliance with the latest Payment Card Industry Data Security Standard, PCI DSS V3.2. The certification was awarded on 16 August 2017, five months before the mandatory deadline in January 2018. As data breaches and cyber threats continue to dominate headlines around the world, data security and risk reduction have become a top priority for all businesses so Semafone’s new PCI DSS certification has been well-received by its merchant customers and channel partners. The company has also retained its listing with Visa Europe as a Merchant Agent. 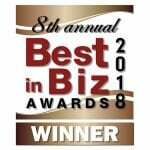 CEO Tim Critchley said “It’s about practising what you preach. 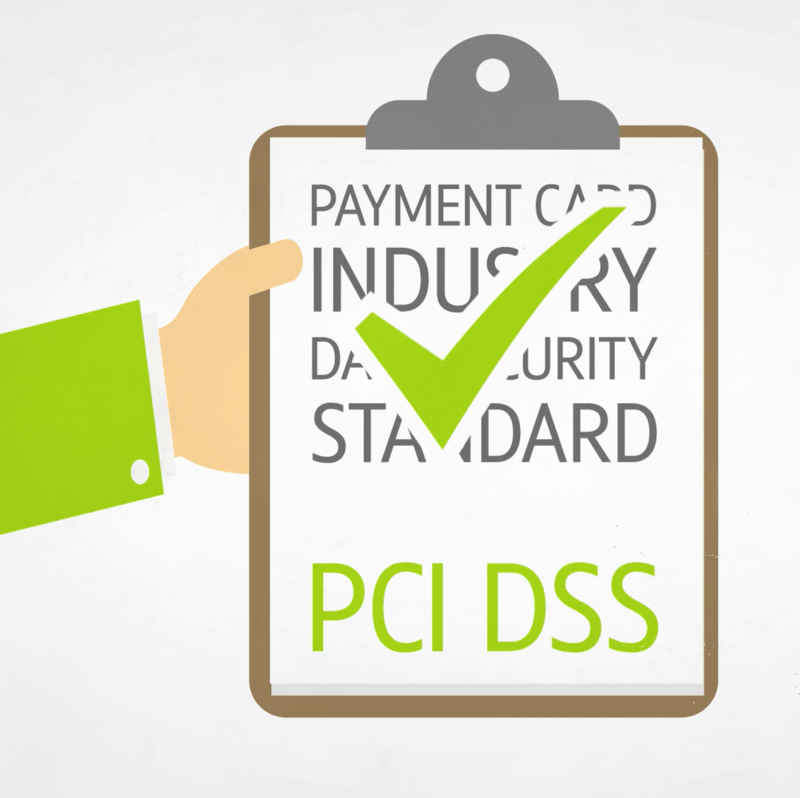 Our customers are under a significant burden to prove they are compliant with PCI DSS, and part of this is being able to demonstrate that their service providers are also adhering to the requirements.